USDA has announced its plans to invest $1.2bn to help improve and renovate water infrastructure in rural areas of 46 states, a move that is expected to benefit 936,000 people. Microvi Biotech's (Microvi) Microvi MNE technology has been chosen to treat nitrate in groundwater of the Cucamonga Valley Water District (CVWD) in Rancho Cucamonga, California. 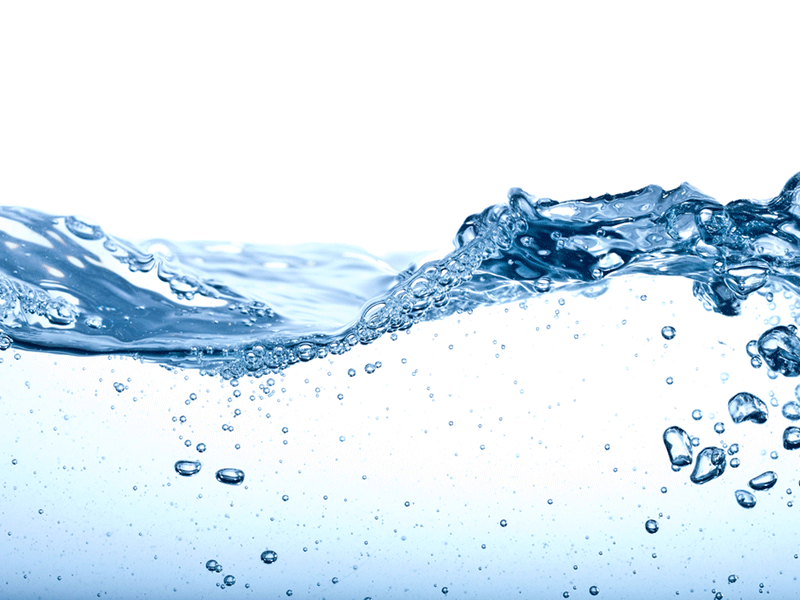 Aqua Pennsylvania, a subsidiary of water and wastewater utility company Aqua America, has signed an agreement with East Norriton Township, Montgomery County, to buy its wastewater assets for $21m. Western Union subsidiary Speedpay has secured a five-year contract from Denver Water, a water utility of Colorado. The governments of Canada and New Brunswick have teamed up to fund the construction of sanitary plant in Shipaggan town to boost wastewater system. Aqua America's Pennsylvania subsidiary has signed an agreement to acquire Cheltenham Township's wastewater system for $50.25m. The European Investment Bank (EIB) has provided $50m loan to Panama to improve water quality and sanitation conditions in Panama Oeste Province. Nitto Denko Corporation has secured a contract to provide to supply reverse osmosis (RO) membranes to the Keppel Marina East Desalination Plant (KMEDP) in Singapore. Fluence Corporation has won a contract from the Yiyang City, China, to deliver Aspiral L4 smart-packaged MABR-based solution for a municipal wastewater treatment plant. Cabot Corporation has been chosen as the new activated carbon supplier for point-of-entry treatment systems (POETS) for Hoosick, a town in New York, US.